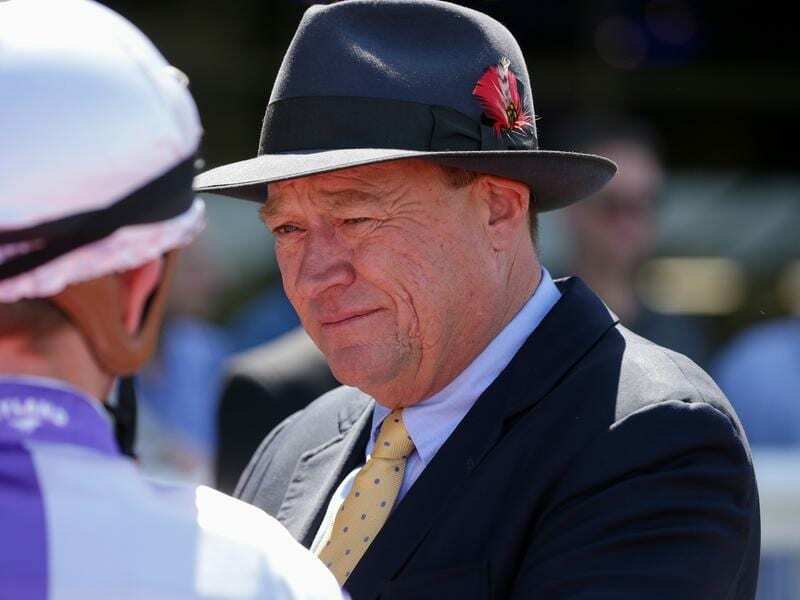 Trainer Tony McEvoy has expressed his fears for South Australian racing saying the SA government’s funding cuts are a threat to the viability of the industry in the state. McEvoy, who operates stables in South Australia and Melbourne , won last season’s Adelaide premiership and is running third this term. On Sunday, McEvoy voiced his concerns in a statement on Twitter. “Racing and breeding in SA is steeped in more history than any other state and now finds its future in jeopardy,” McEvoy said. “It baffles us that other states in Australia are receiving tens of millions in increased support from their local Governments, while ours is taking away from the thousands of passionate participants. Thoroughbred Racing SA announced on Friday, the state would not host a $1 million race in 2019 with both The Goodwood and the Robert Sangster Stakes prize money cut significantly. The lack of funds also means vital infrastructure projects at regional clubs have been put on hold. McEvoy said the state’s industry generated $400 million in economic benefit to the state each year and employed 3600 people. The Hayes family operated Lindsay Park in SA for decades before selling the property and moving to Euroa in country Victoria. South Australia has produced Hall of Fame trainers Bart Cummings, Colin Hayes and his son David Hayes, John Hawkes and Leon Macdonald.